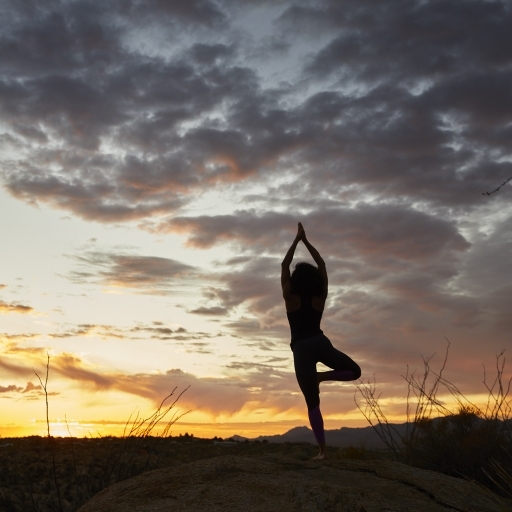 Yoga comes from the Sanskrit word for union. It’s a spiritual practice that uses postures to help us stretch our bodies and minds to a new level of unity and balance. 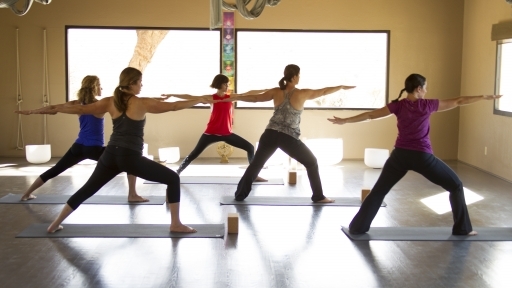 Create balance through an aromatherapy flow class that utilizes essential oils to uplift and energize your spirit. These oils can also enhance physical strength and concentration. Feel fortified, focused, and inspired with this blend of sensory infusion and fluid motion. Prana Vinyasa is a style of yoga created by the world-renowned yogini, Shiva Rae. This innovative style of yoga is steeped in Krishnamacharya lineage, tantra, bhakti and Ayurveda. 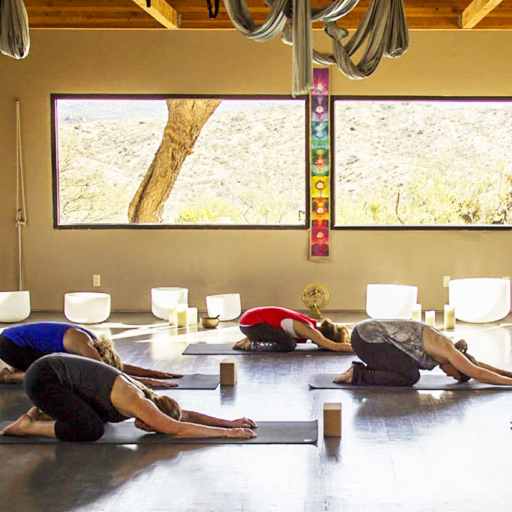 Prana Vinyasa connects you to the five earth elements within your own body (earth, water, fire, air, and space) and to the rhythmic flow of nature. The class focuses on embodying Prana, the universal energy of life. To activate the flow of this energy within, this class offers dynamic asana sequences, mantra, music, movement meditation, and pranayama (breathing). Explore your energy centers, known as your chakras, as you focus on opening the energy of the 3rd solar plexus, 4th heart and 5th throat chakras by strengthening and stretching the core, the shoulder girdle, and the jaw. 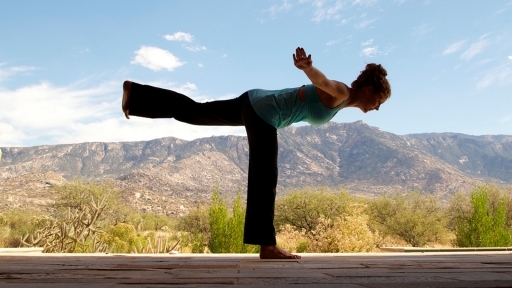 Develop your core-strength in this powerful practice of balance and stamina. Learn to consciously surrender to sleep and dreams through this restorative yoga practice for the mind, body, and soul. 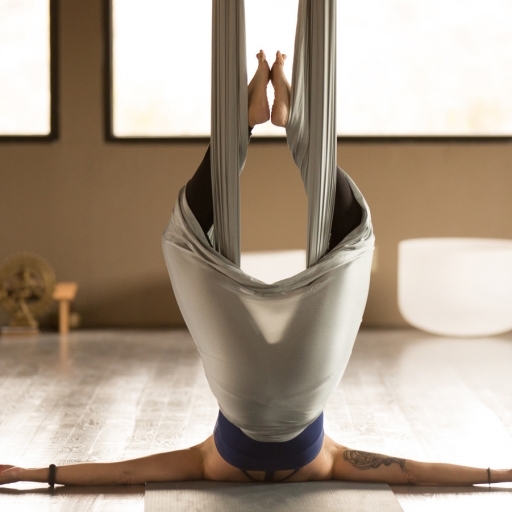 Inspired by Kundalini and Ashtanga Yoga practices, this class incorporates vigorous and repetitive movements and breathing techniques to raise the heart rate and cleanse the body. Learn to rest deep in your yoga postures in this practice known as “active relaxation”. Start your day with an inspiring yoga practice to prepare your body and mind for awareness in all that you do. A lively flow practice with fun and funky tunes. Open to all students, this class focuses on the pelvic floor and the muscles that support and attach to the pelvic bowl. Students are guided to breathe into their pelvic bowl and to visualize the movement of the pelvic floor with their breath. 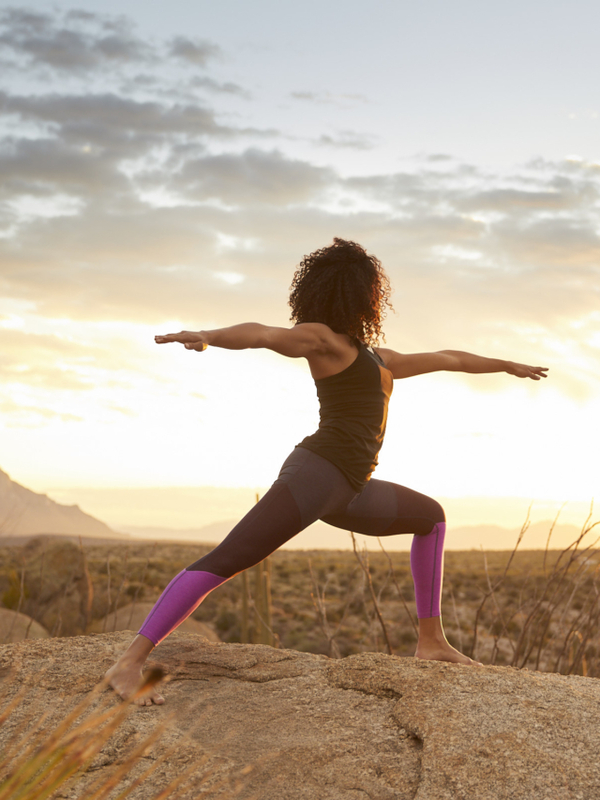 Yoga poses and movements begin with a focusing on stretching and lengthening pelvic floor and pelvis-supporting muscles, then shift to strengthening exercises that go beyond traditional kegels. Class closes with a relaxation/restorative pose to allow the pelvis to fully relax and integrate the work. Gently open the body with stretching postures. Calmly connect breath and movement. 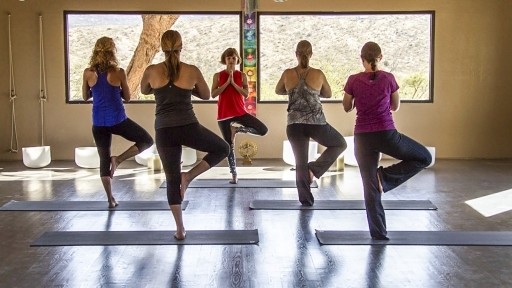 Compound the benefits of yoga and aromatherapy by experiencing them together. Prepare to have your chakras balanced as specially selected essential oils are applied and diffused in tandem with corresponding yoga poses. Feel deeply relaxed from root to crown as your physical, spiritual, and mental states unite harmoniously through sense and movement. 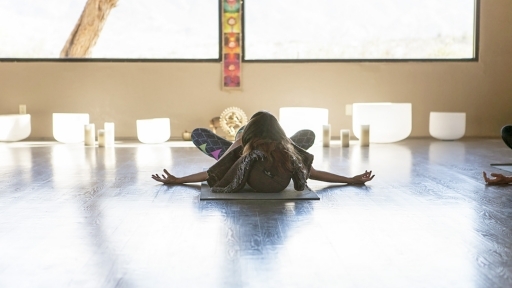 Create balance with a unique combination of Yin Yoga (supported seated stretches held for 1-5 minutes) and challenging vinyasa flow sequences. 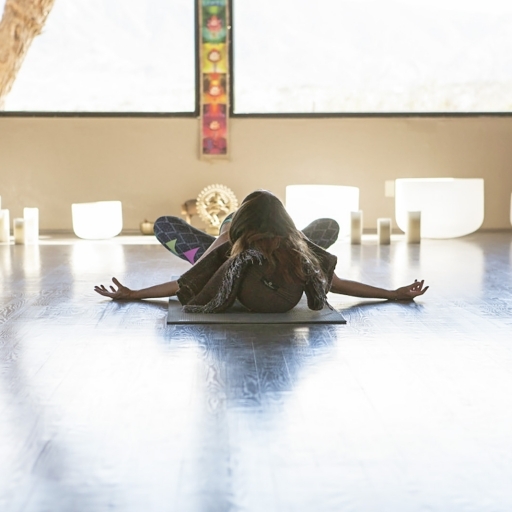 Escape the fast-paced hustle and take a moment to flow slowly and intentionally using deep, steady breath, held postures, and smooth transitions. Class will start and end with a short meditation for peace, harmony, and resilience in our bodies and minds, both on and off the mat.